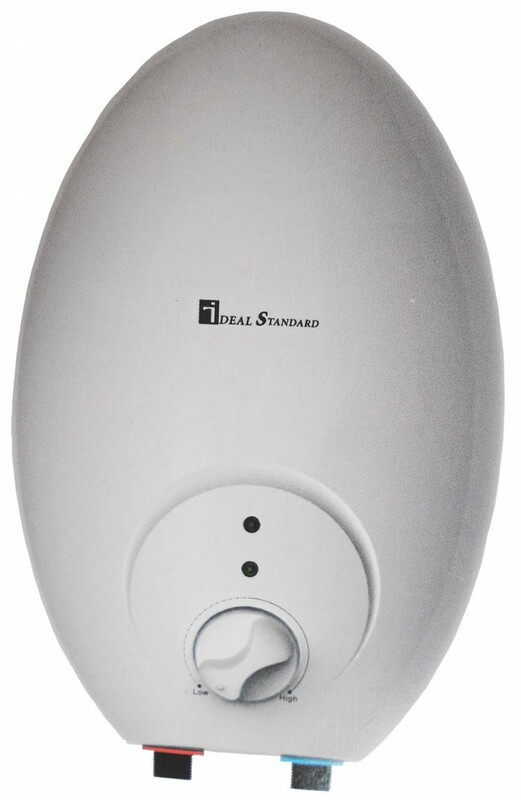 Our range of top quality, portable water heater sets specially designed to give you comfort in your bathroom and provide you warm and hot water anytime. They come in exquisite designs and color combinations with new advanced enamel titanium tank technology, Anti-UV (long time use and no colour change), easy to clean, Anti-Bacterial rate up to 99.9%. Also comes with Multi-Safety protections like Anti-Dry heating, Overheat Protection, High Hydraulic Pressure Protection and Earthing Protection. Click the button below to add the Instant Water Heater 6 Litres to your wish list.